As you probably know, GloBird Energy now offers gas as well as electricity. If you’re looking for the right gas plan with the best saving for you, check out GloBird Energy’s home gas tariffs or business gas tariffs. Here in Victoria, we do take the supply of household gas for granted, to some degree, but have you ever stopped to think about gas? 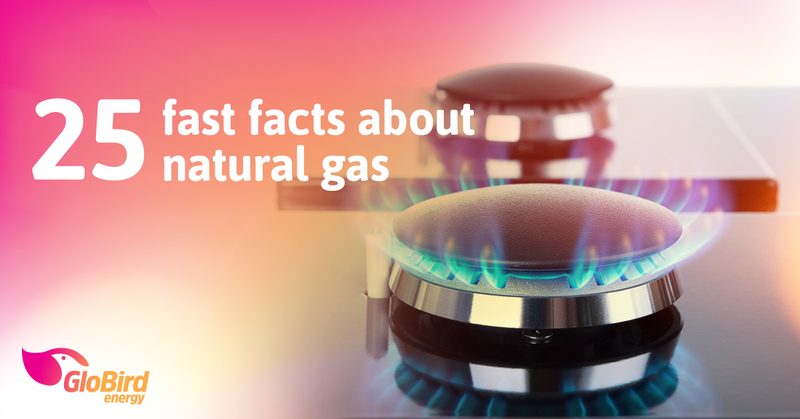 We did – and came up with these 25 fast facts about natural gas. Victorian households use more than twice as much natural gas as households in the other seven states and territories combined! Victorian households use more than twice as much natural gas as other energy sources combined (69% of Victorian household energy comes from gas). Over 2 million Victorian homes (around 80%) are connected to gas, around 1.3 million in NSW (42%), and some 700,000 in WA (75%). Tasmania and the Northern Territory use virtually no household natural gas (there are only 12,000 homes connected to the network in Tasmania). Australia’s gas distribution networks run for around 90,000 kilometres. The 5 millionth gas network connection was made in 2017. Residential gas consumption in winter is nearly three times what it is in summer. 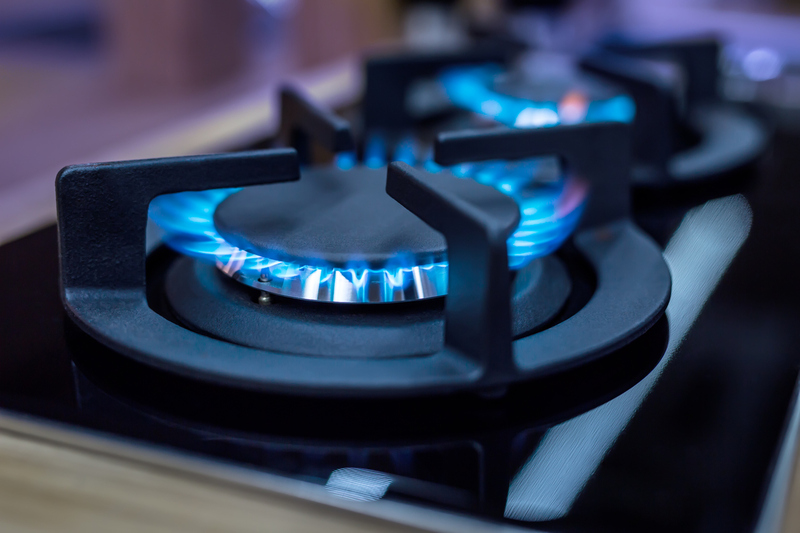 Over 11 million gas appliances are used for household heating, cooking, and hot water. What household appliances use gas? Cooking with gas is most convenient as it’s quick to heat and the temperature is easy to change (not to mention it’s self-cleaning). Natural gas is often thought of as an ideal heating fuel, for example via central heating, however it’s also convenient for cooling, as natural gas air-conditioners require less maintenance and have lower ongoing costs than other cooling methods. The fastest growing uses for gas include hydronic heating, spa and/or pool heating, outdoor heating (patio heaters and the like) and open fireplaces. 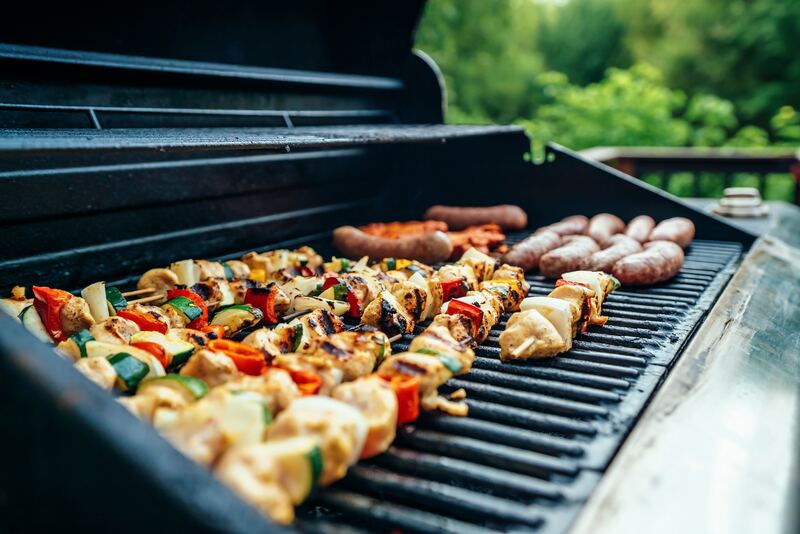 Almost two-thirds of Australian households own a barbecue, representing another 5.8 million gas appliances, which mainly run on cylinder gas. 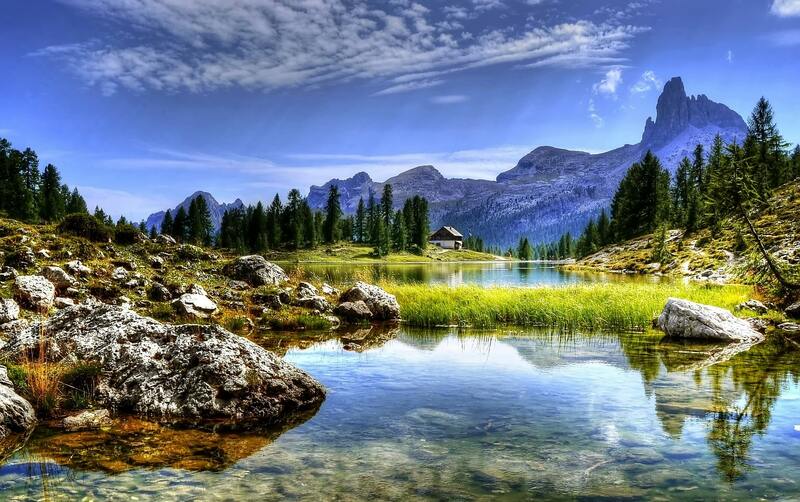 Water heating is one of the most common uses as natural gas boilers can produce high volumes of hot water quickly and can be controlled automatically. 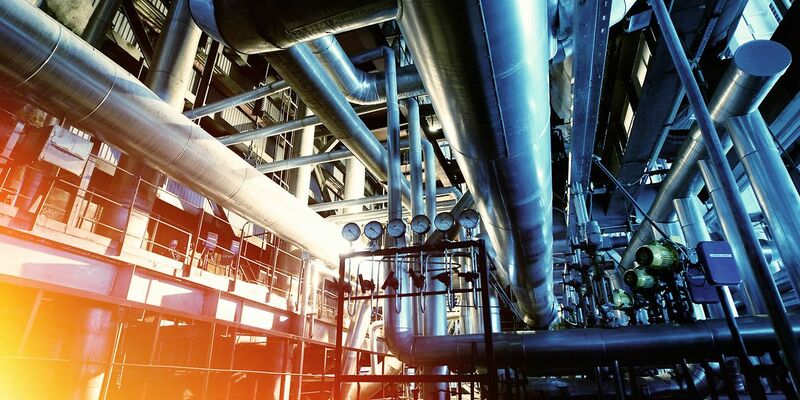 Large commercial enterprises that require constant volumes of both heat and power use CHP – Combined Heat and Power – the simultaneous production of heat and electricity. It’s an efficient process that uses the heat produced in generating energy to fuel other processes. Gas can be used to power infrared heating units, an economical method of generating heat in an industrial setting, particularly in in the metals industry. Other common uses for natural gas in industry include waste treatment, incineration, glass melting, drying and dehumidification, the production of fertilizers, and pharmaceuticals. Natural gas vehicles emit 60-90% less smog-producing pollutants and 30-40% less greenhouse gas emissions than gasoline/petroleum-fuelled vehicles. While almost any vehicle can be a Natural Gas Vehicle (NGV) they are mostly used for fuel intensive fleets, such as taxis and public buses. Because of the far lower emission, it’s much easier for manufacturers to build new vehicles to meet increasing environmental standards. 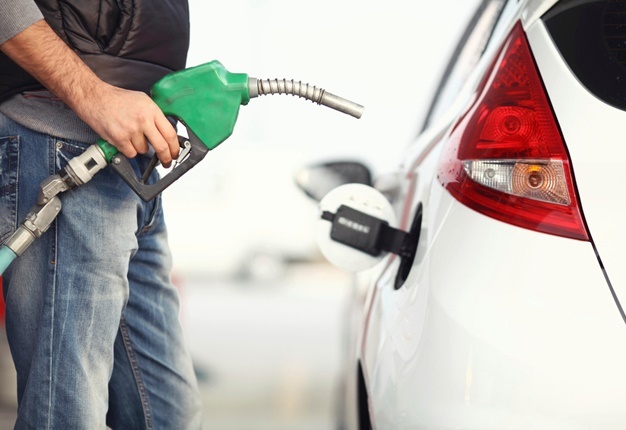 The three main barriers to increased use of natural gas as a vehicle fuel have been the short range of the vehicles, limited refuelling options, and slow refuelling times. Gas-fired electricity in Australia has grown from 7.7% in 1999/2000 to nearly 21% in 2014/15 (52,000 GWh of generation in that year). Of the three fossil fuels used for electric power generation, natural gas emits the least carbon dioxide per unit of energy produced (30% less than burning oil and 45% less than burning coal). Natural gas is composed primarily of methane, which is the simplest hydrocarbon (containing more hydrogen and less carbon) and when it burns it produces mostly carbon dioxide and water. Microturbines, which are about the size of a small fridge, are scaled down versions of industrial gas turbines with the capacity to produce from 25 to 500 kilowatts of electricity for residential or small-scale commercial uses. … and finally, did you know …? 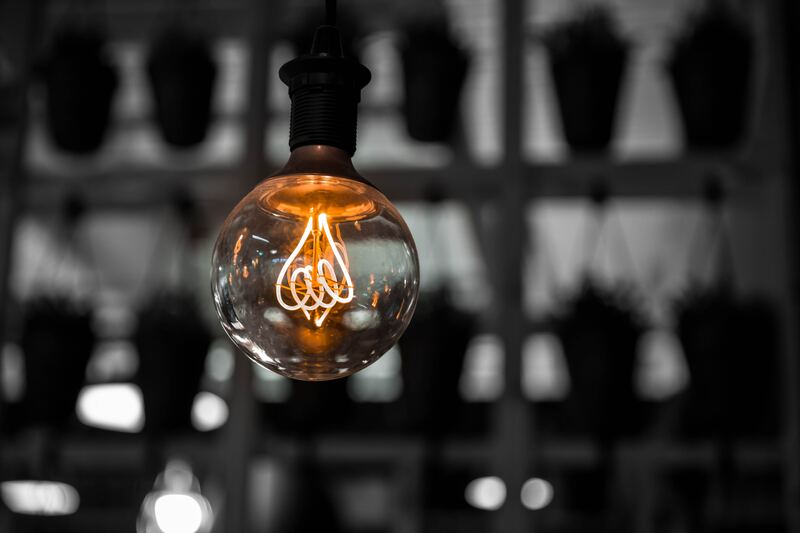 As well as creating energy, natural gas provides the base ingredients for a broad spectrum of products including plastics, fertiliser and fabrics. Now that you know a lot more about natural gas, do you know if you could be getting a better deal through GloBird? Check out GloBird Energy’s home gas tariffs and/or business gas tariffsto see if you can save by switching to us.